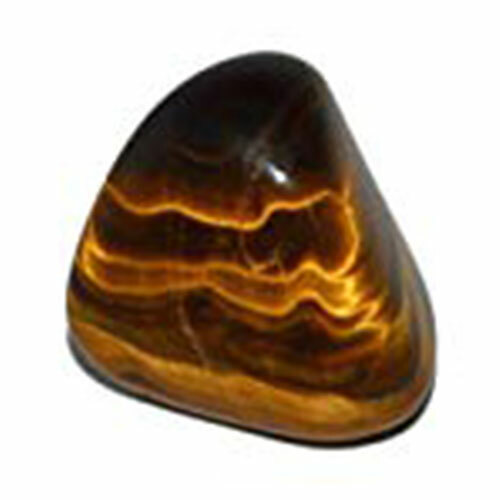 These are a pair of identical (energetically) stones and are usually used as a pair. They are not only for corrections, and they stimulate the particular function to work more normally. As an example, my ocular pressures have been chronically high. I hate using drops so I usually forget them. Using the NF stones, I placed a stone on each temple. After a few seconds, my pressures dropped about 3 percentage points and are now staying slightly low. I also placed the stones right on my eyes (lids closed!) for a few moments. My pressure not only dropped a little more, but my visual clarity improved. I could see significantly better. Different tissues/functions may be slower than others, or may not get better at all, right away. I have had a hip issue for over 20 years, and acupuncture, chiropractic, bodywork, and other things have not been able to completely fix it (or even figure out just what it is about). I now have used the NF stones in several pairs of locations and it seems like things are getting better. Time will tell! A very important process using these stones is to do TEBs. Remember, the TEB process enables energy flow between two areas. Putting these two stones in the places otherwise touched causes the correction! One or more Pyramid might also be used for faster and deeper corrections. Likewise, when doing Being / Not Being corrections the use of these stones causes both items to correct at the same time – the person thinks of just one of the pair. These stones are new, and with more experience, there will undoubtedly be other important applications. Just like LTs, frequently wash these stones under cold running water for a minute or so to eliminate collected energies. Made from clear quartz with a sterling silver eyelet.